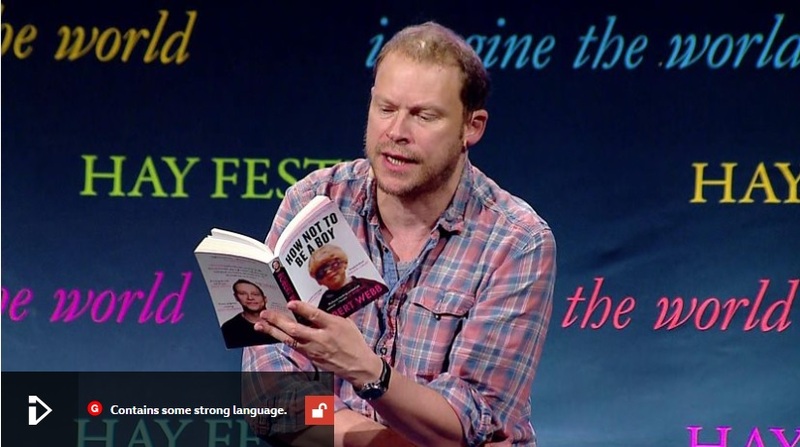 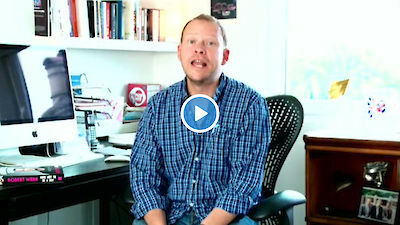 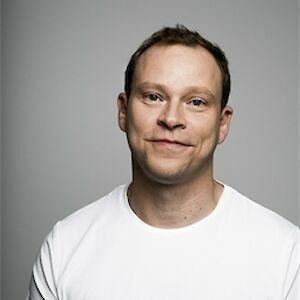 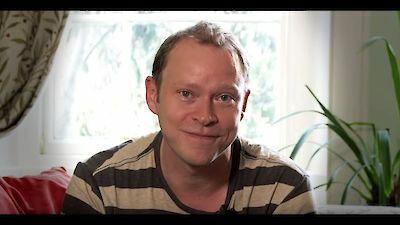 Robert Webb is best known for his work as the Webb half of Mitchell & Webb in the Sony award-winning That Mitchell & Webb Sound and the Bafta award-winning That Mitchell & Webb Look, and as permanent man-boy Jeremy in the acclaimed Peep Show. 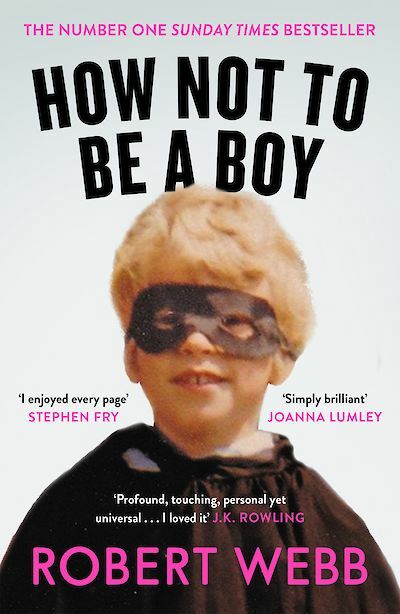 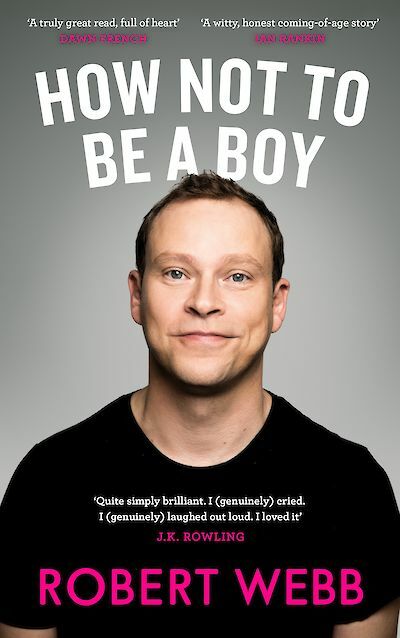 In 2017, his call-to-arms memoir How Not To Be a Boy was a number one Sunday Times bestseller. 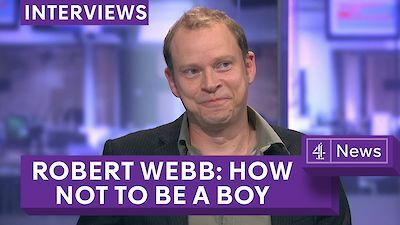 Robert has been a columnist for the Daily Telegraph and the New Statesman, and now lives in London with his wife and daughters. 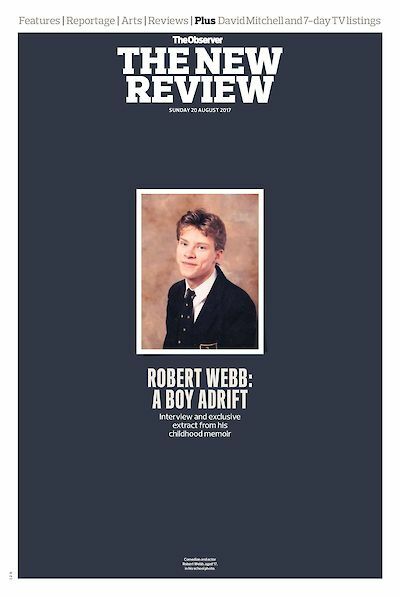 Come Again is his first novel.